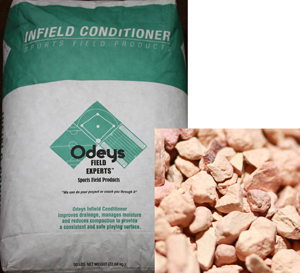 Odeys Infield Conditioner improves derainage, manages moisture and reduces compaction to provide a consistent and safe playing surface. Odeys Infield Conditioner should be incorporated into the infield playing surface. 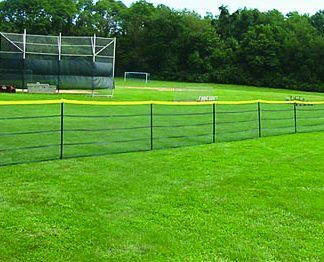 Odeys Sports Field Products are used on little league, high school, college and professional fields throughout the Midwest. Call for pricing.